CYS prides itself on creating a community for young musicians, their families and the people that support their passion for music. Encourage pride and self-esteem in young people from all cultural backgrounds through their individual musical achievement. Create an atmosphere of discipline and appreciation of fine music our members will carry with them all their lives. 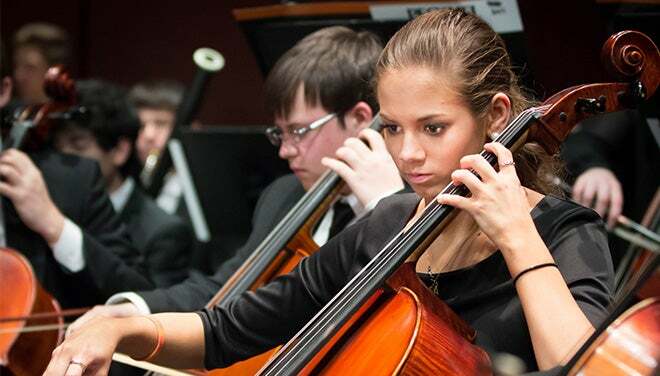 Promote and enhance the cultural life of Upstate South Carolina, Georgia and North Carolina through orchestral performances, community outreach programs, open rehearsals and recitals, and open music competitions.